Do not miss the hottest sale of Spring 2018. Grab a superior web template for your online business representation in 35% discount. The deal is valid from 9th April 2018 until 11th April 2018. Launching a website is not as undertaking process as you think. Thanks to the carefully prepared documentation and the help of friendly support team, the website installation is a matter of a few clicks. What is more, the whole customization process will take no longer than a few days, since there are an innumerable amount of templates equipped with a drag-and-drop builder. You don’t need to learn code or roam the Internet searching for the latest trends in web design. All you need is choose the particular category and, voila – thousands of magnificently designed templates are available for purchase. All of those go optimized for search engines and coded with a valid HTML and CSS code. So you won’t suffer from low ranking. We have prepared a list of bright examples of both, rich website functionality and incredible design. 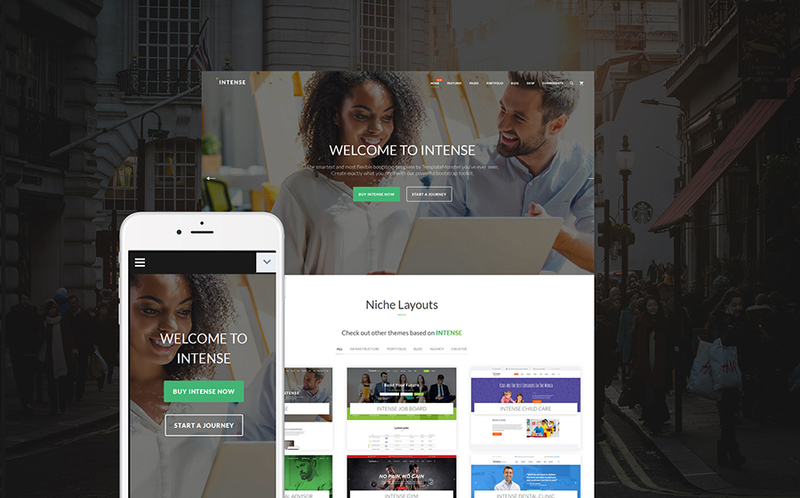 Intense theme is an all-in-one solution for your business. This multipurpose template goes with a bulk of preloaded pages: 20 portfolio pages, 11 shop pages, 55 pages for components, 23 blog pages and many more. Enjoy its far-reaching functionality and intuitive design. 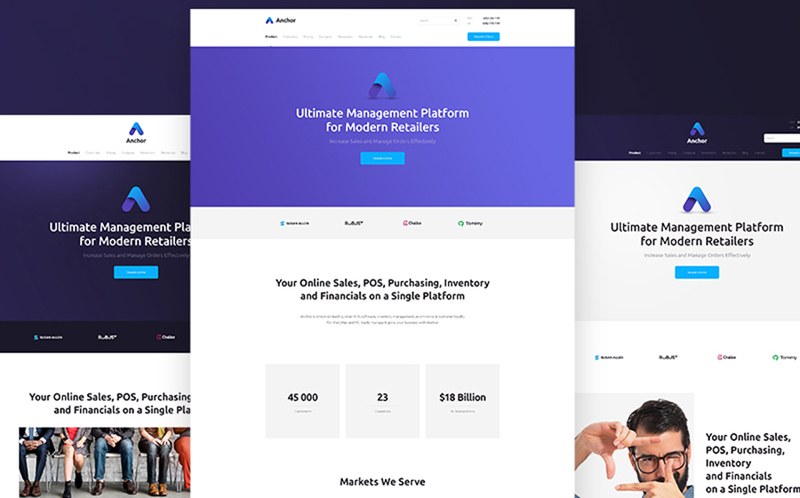 Meet the absolute bestseller – Monstroid2 theme. Set up an outstanding web presence for your restaurant, hotel, creative agency, shop, personal blog, etc. The theme customization requires no coding skills. Simply use Power Page builder and design your theme on drag-n-drop basic. Check out vivid design combined with rich e-commerce functionality. Choose one from a multiplicity of website skins enhanced by means of 30+ unique features and numerous plugins. 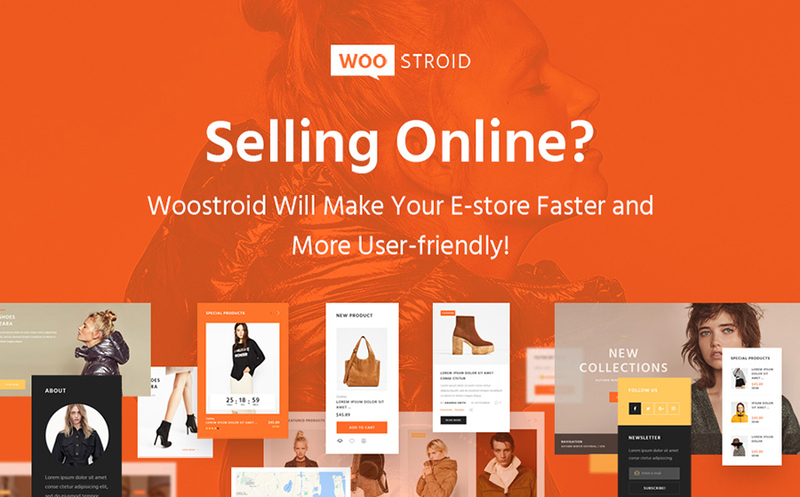 Compatible with both WooCommerce and Ecwid, Woostroid is a winning choice for your online shop. 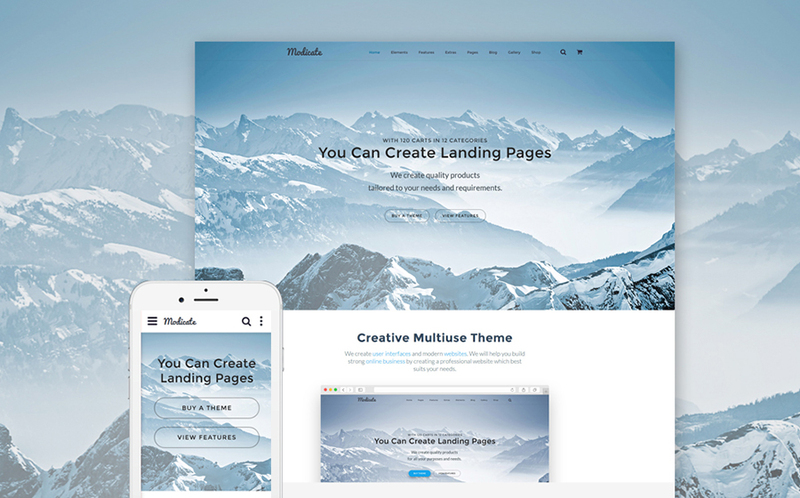 Anchor is a theme built with Weblium – the most advanced innovative website builder. Buying this theme you get hosting, superlative support, and sleek editor to customize your website. Use built-in apps and 200+ free images to create an effective business website with a brilliant design. 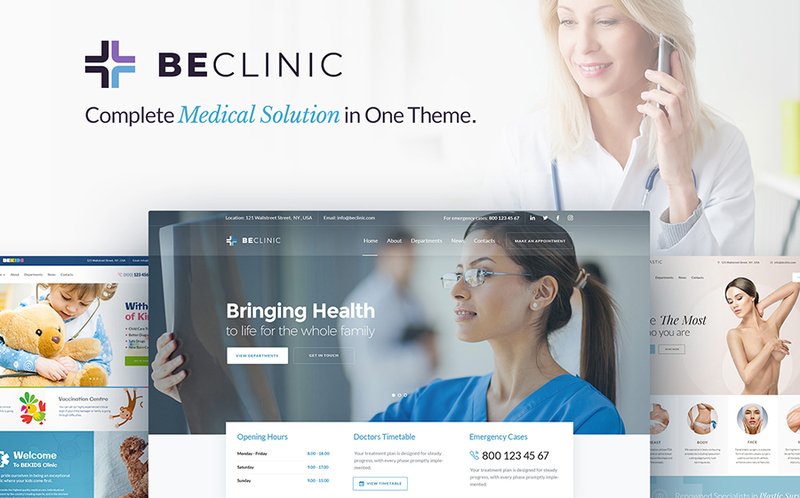 Establish a reliable impression with BeClinic medical theme. Lots of demos suitable to different medical compartments are fully-responsive and cross-browser compatible. Thanks to the pack of plugins, such as Jet, Cherry, and WooCommerce you will launch an efficient and powerful website. 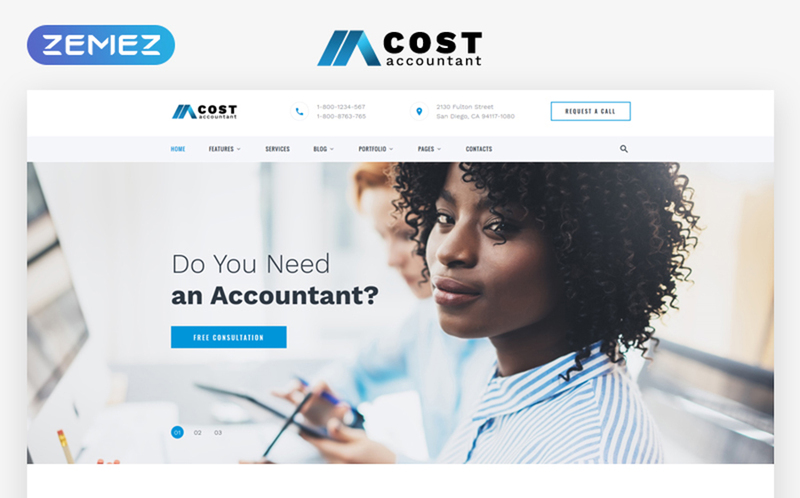 Promote your accountant agency with 100% responsive Cost theme. It is built on Bootstrap and super-easy to manage. Handy Carousel gallery script and Image slider allow you to showcase your content beautifully and effectively. SEO-friendly, this theme will rapidly reach the top of search engine. Are you looking for a multipurpose solution for your web needs? 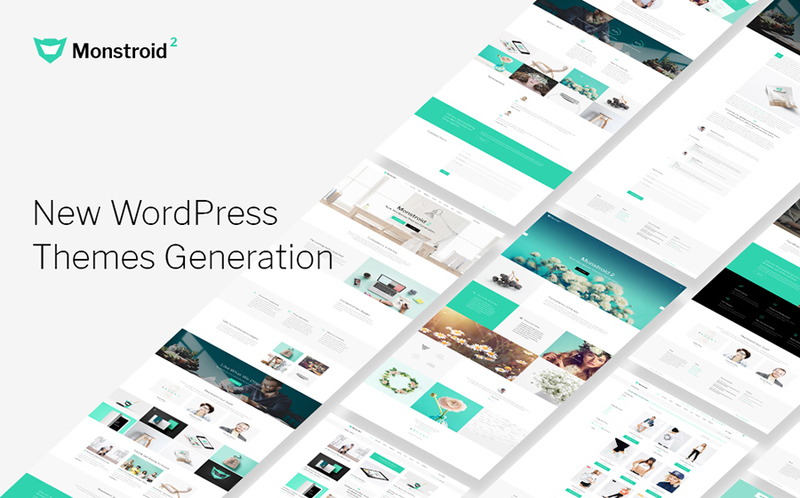 The modicate theme goes with 58 ready made unique pages and will definitely cover them all. Coded with clean and valid HTML5 code it will help you to get the best ranking. With help of 24/7 support, you will adjust your template in few clicks. 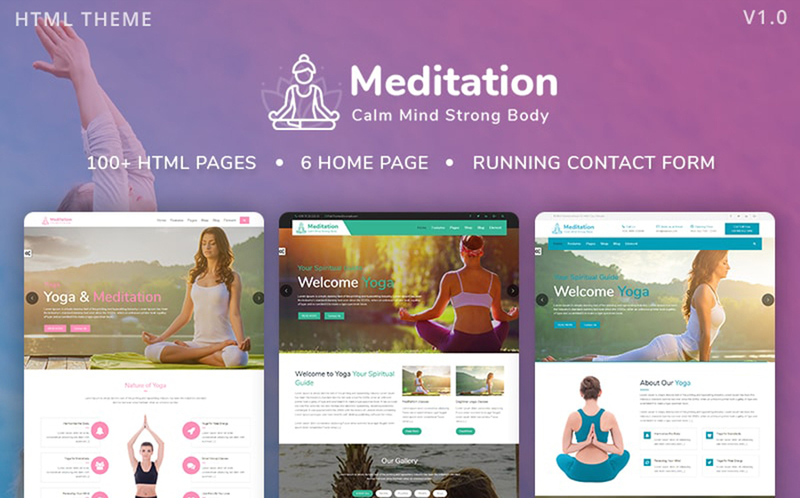 Spread the atmosphere of wellness and appeasement with the help of Meditation HTML template. You will get 6 fabulous Home Page designs, 5+ Header types, and 8+ Testimonials styles. Parallax effect ensures the smooth scrolling and the most enjoyable website exploring experience. This neat and minimal template suits perfectly for your skills showcasing. Well-prepared instructions will help you to save your efforts while the installation and personalization processes. Choose this theme to create a website-business card with a graceful portfolio of your works. Thank you for being with us today. 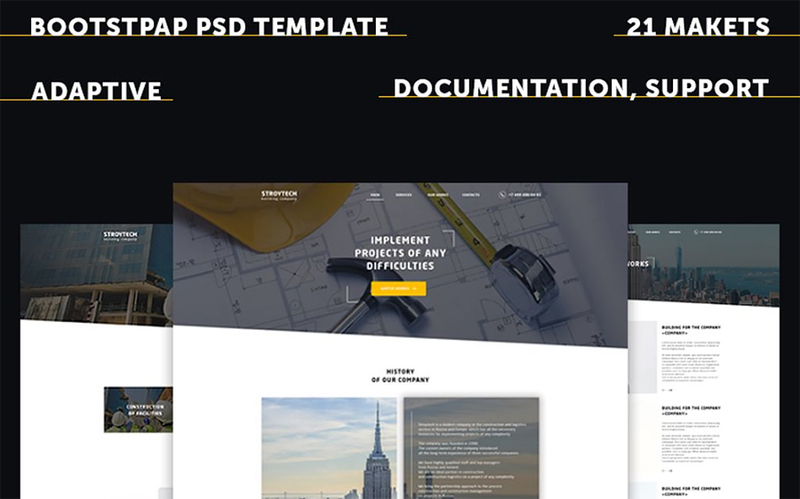 Do not forget, you have 3 DAYS ONLY to save 35% by buying your perfect template. Spring is the best time for changes. Do not miss a chance to launch or refresh your website. We wish you to achieve a resounding success and massive income in 2018.